However, success is never a reason for us to settle down: it’s a sign that we’re on the right track, and it’s a constant motivator for us to keep improving. That’s why we got in touch with the AV-Test Institute for a detailed review of the Amazon Alexa skill as well as the Nuki Combo. 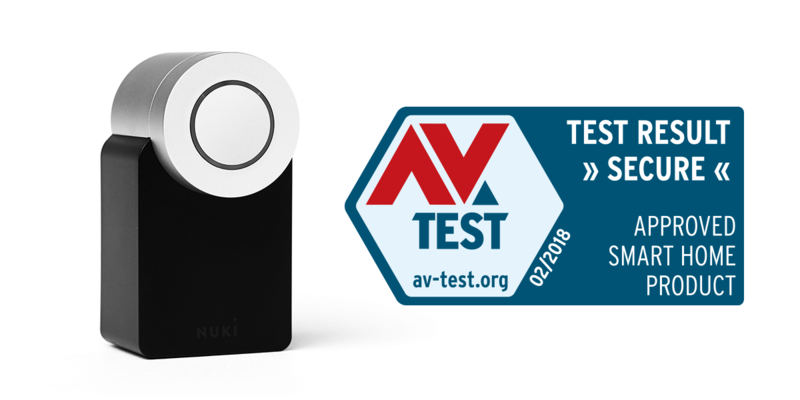 The result has affirmed our efforts and has certified the Nuki Smart Lock as a safe Smart Home product, providing very good protection against outside manipulation.